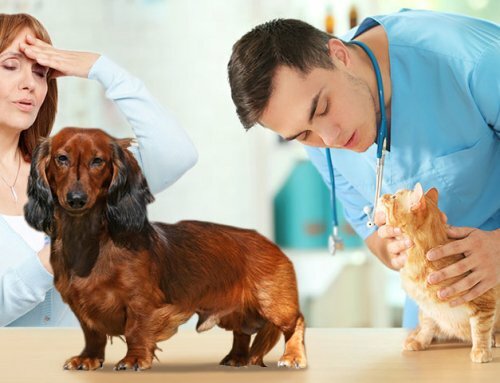 I thought that it would be a good idea to share some of the questions that I get from the diabetic pet owners that I meet with. Maybe you have had similar questions. If so, I hope that you can also benefit from the below dialogue. I’ve heard that a third of cats can go into remission from their diabetes when using low carb diets along with the insulin. How do I know if my own cat is going into remission? You surely know the signs of high blood glucose (eating and drinking a lot, decreased weight, urinating voluminous amounts). It is important to also know the signs of low blood glucose (acting dazed, drunken, blind or wobbly). 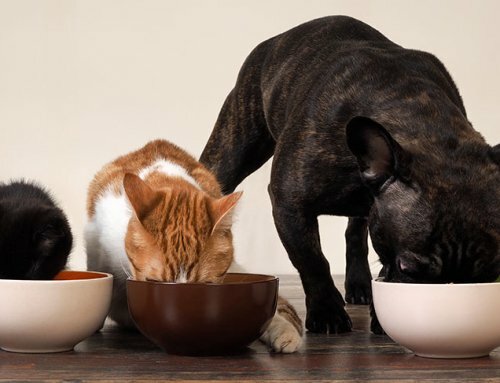 Being in tune with your pet’s behavior is very important if you have a diabetic pet! 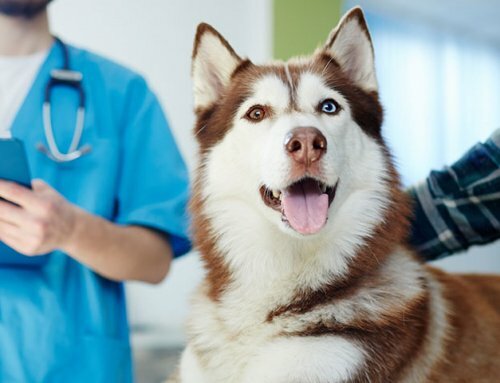 You and your veterinarian no doubt have regularly scheduled rechecks to monitor your pet’s blood glucose. You may even do blood glucose curves at home. (Those of you who read my weekly newsletters know that I’m a fan of owners having a blood glucose meter and doing the glucose curves at home). 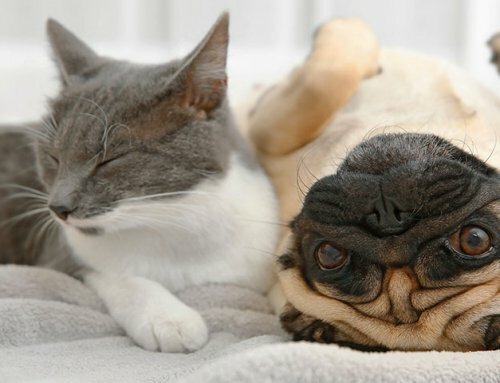 If your pet is acting peculiar, check the blood glucose! 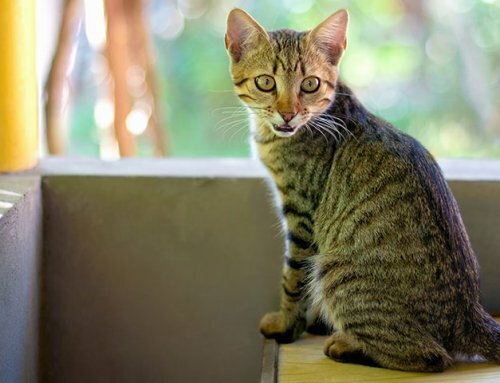 If the blood glucose is low or in the normal range, when your pet is due for an insulin injection (as might be the case if a cat is going into remission), don’t give the insulin for that dose and speak with your veterinarian as soon as possible. Some people get queasy with the mere idea of poking their pet to check the blood glucose. Or perhaps a senior citizen with arthritis may not have the manual dexterity to poke an ear and use a glucometer. Whatever the reason, for people unable to check the blood glucose through the suggested testing process, Purina makes Glucotest. Glucotest is a confetti of urine indicator paper that shows if there is glucose in the urine. Perhaps once a week you can sprinkle this confetti into your pet’s litter box. If your diabetic cat is going into remission, you might find that there is little or no glucose on the Glucotest. You can then have your veterinarian check your pet’s blood glucose and adjust the insulin dose if needed. Glucotest is also handy if your diabetic cat is already in remission. Some cats can go in and out of diabetes, so periodically using Glucotest can alert you if your pet has glucose in the urine again. 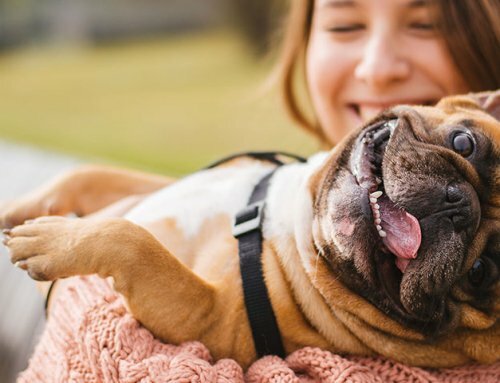 Knowing the signs of diabetes and being in-tune with your pet’s behavior are critical when you have a diabetic pet. We at ADW sincerely hope for you that your kitty goes into diabetic remission!